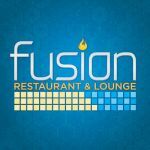 Fusion Restaurant and Lounge is a contemporary upscale casual restaurant featuring oceanfront dining, serving regional American cuisine with the emphasis placed on smaller portions designed to share in a relaxed inviting environment. The theme and décor capture water, sun and warmth. 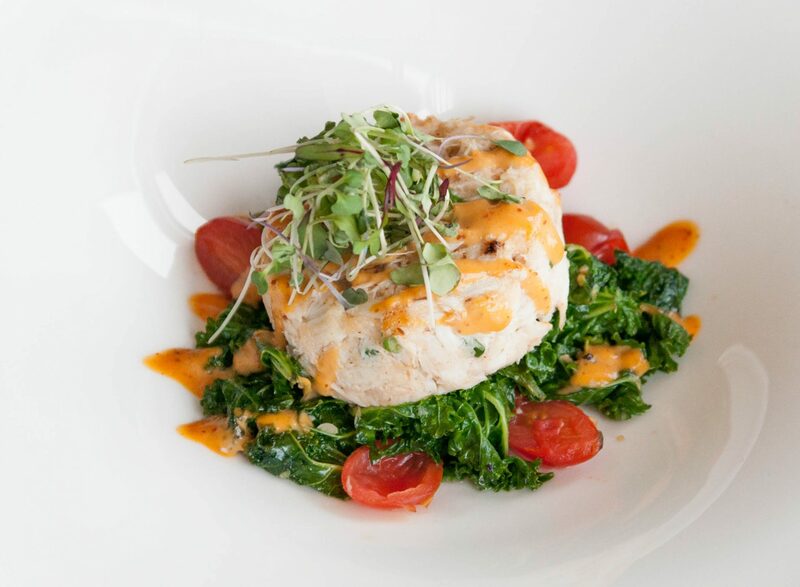 The menu expresses the region and features locally sourced products. A well rounded wine list, a variety of craft beers and culinary infused cocktails all contribute to our beverage menu. An interactive children’s menu is offered with child size portions and pricing. We offer a daily happy hour with food and beverage specials. 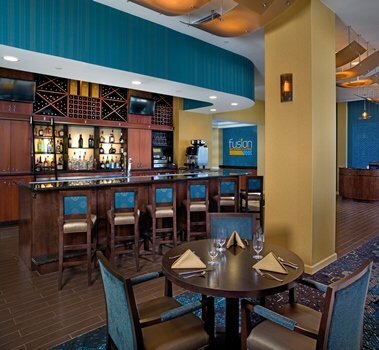 Our bar and lounge offer comfortable, and stylish seating with a community table to accommodate larger groups or business travelers.